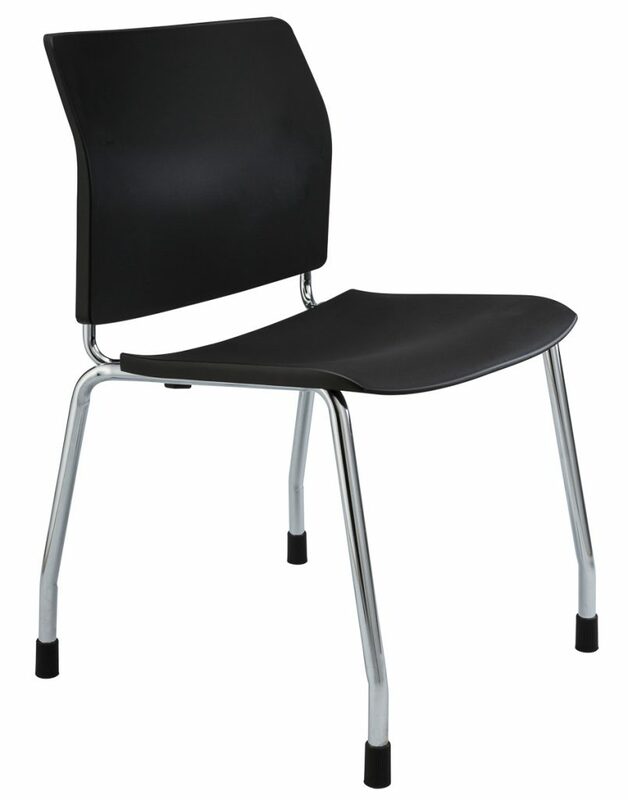 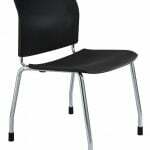 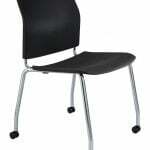 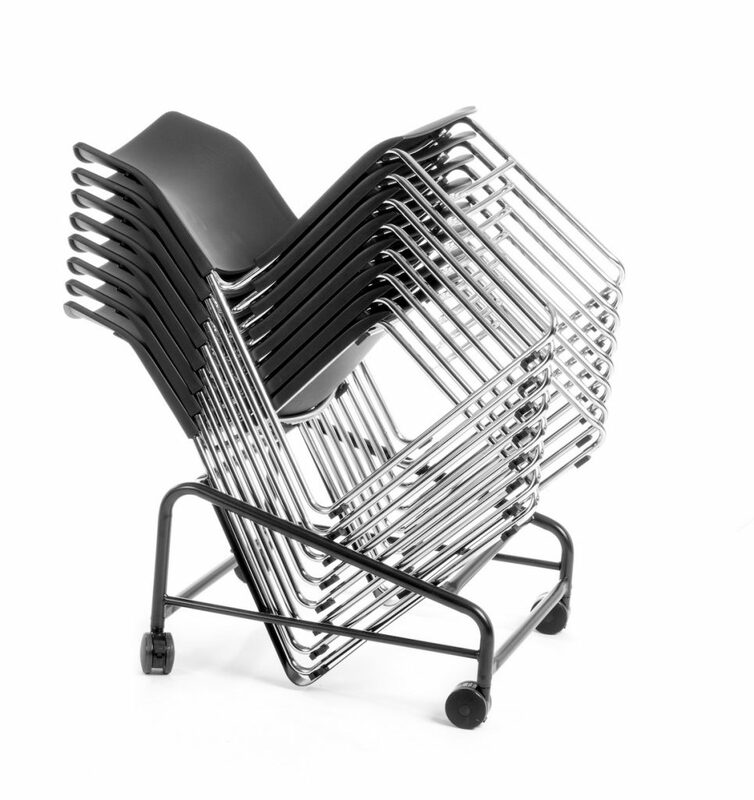 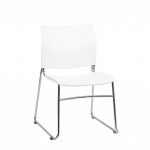 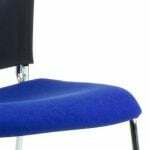 The CS One stacking 4 Leg Chair is a simple stacking chair, with outstanding performance features. 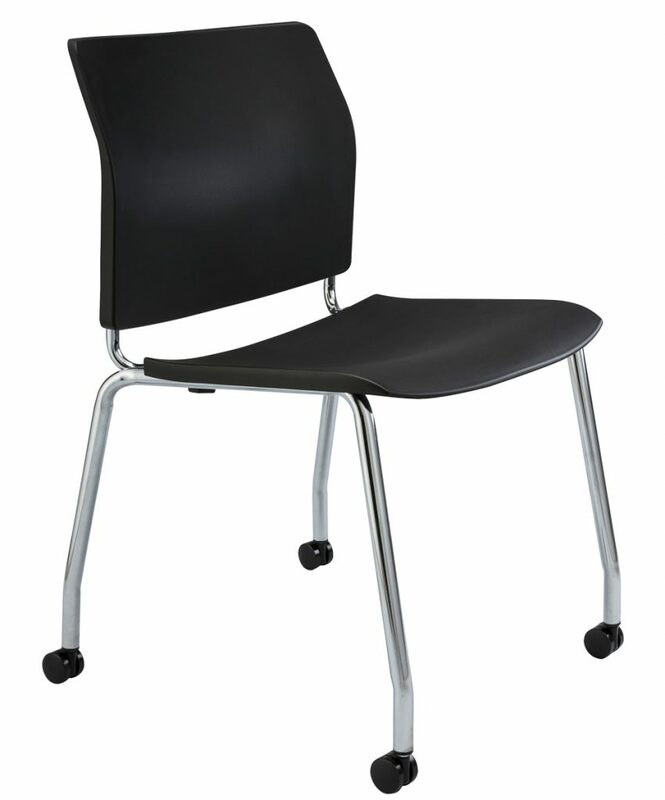 Can be fitted with castors for maneuverability. 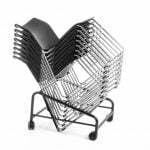 Constructed of high density, light weight material allows for for stacks of 39 high stacked on a trolley or 10 high on the floor.